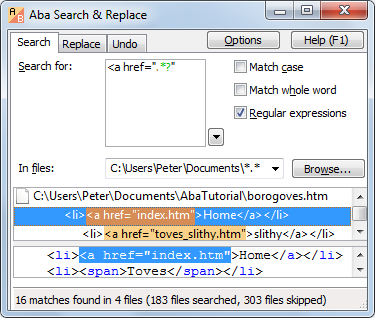 Description: Aba is a tool for replacing text in multiple files. With Aba, you can quickly correct errors on your web pages, replace banners and copyright notices, change method names, and perform other text-processing tasks. Features: "search-as-you-type" interface, multi-line search and replace, regular expression support, Unicode support (UTF-8 and UTF-16). Description: Abdominal Workouts Article Spinner Article Buzz is a simple desktop application that will help you spin and create unique content based on some seed articles on the fly. Built-in database of thousands of synonyms, this article rewriting software will save you ton of time and effort as well as thousands of dollars in ghost writer fees. Description: AutoKeys saves you time and effort by eliminating repetitive and tedious typing tasks. Answer hundreds of emails a day or complete any form with a few mouse clicks or keystrokes. Defeat spyware by never typing your real password or other important information. For instance, by clicking a button or typing a few keystrokes like !pwd and your actual password instantly appears on the page! Description: Boilerplate Text Inserter inserts common template text with ease ... no more repetitive typing of the same text over and over! ... work faster and save your valuable time ... reduce typing mistakes ... keyboard shortcuts allow you to quickly insert phrases without using the mouse ... works in all applications such as Word documents, Outlook emails and all websites too ... helps reduce keystrokes. Description: Powerful file compare and merge utility. 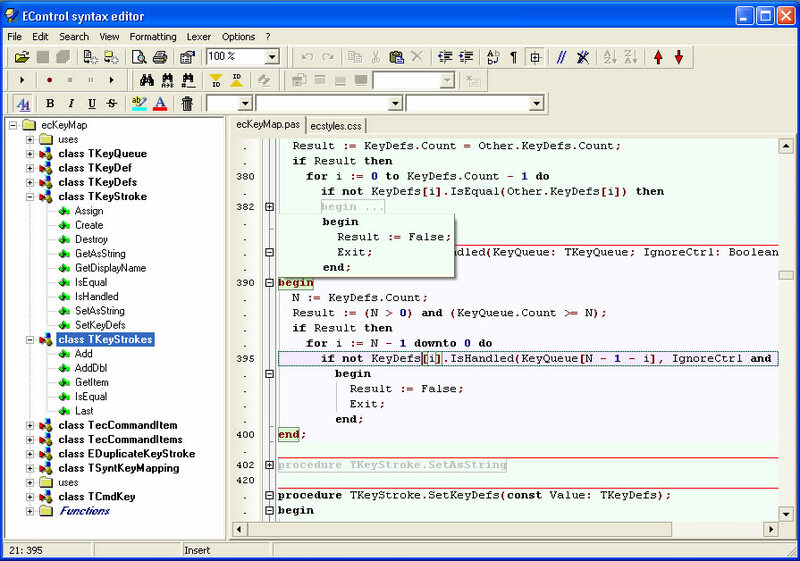 Features: built-in editor with syntax highlighting, undo and wordwrap; highlights changes within lines; editing or fast by-difference merging; printing; html and text reports; zip support; Unicode support; search and replace with regular expressions; manual line matching support; convertors support for non-text files comparison. Description: Load two text files and keep only matches in both. Save results as a text file. Description: Computer Repair Chicago Article Rewriter for Windows. This will help you spin and create unique content based on some seed articles on the fly. Description: Instantly convert Microsoft Word document into PDF files with Documents To PDF Converter. For Word is the fast, affordable way to create professional-quality documents in the popular PDF file format. Documents To PDF Converter has easy-to-use interface and allows you to create PDF files by simply click the Save as PDF button from MS Word.